I visited “Yoshida-Sanso” the other day to support the photography there. 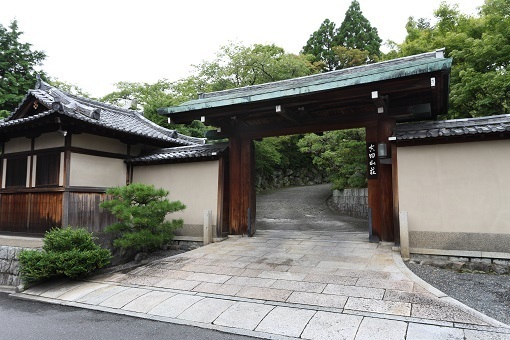 It has been well known as one of the buildings associated with Imperial family. 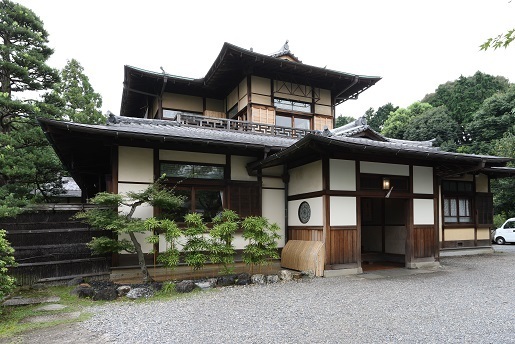 Built with all “Hinoki (=cypress)” in traditional Japanese architectural style, yet it has an elegant atmosphere created by the fusion of Japanese and Western taste such as the stained glass displayed on the wall. 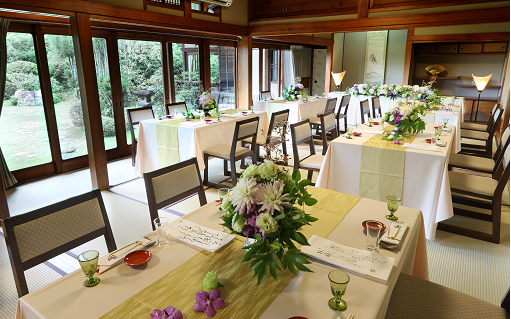 From the banquet hall, you can view the garden full of green and admire pretty flowers of the season. 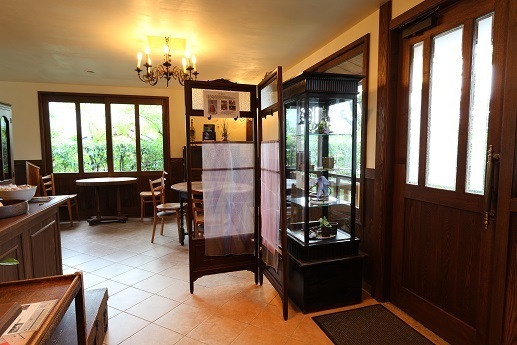 At Yoshida-Sanso, you can have a nice, relaxing time with your precious guests. 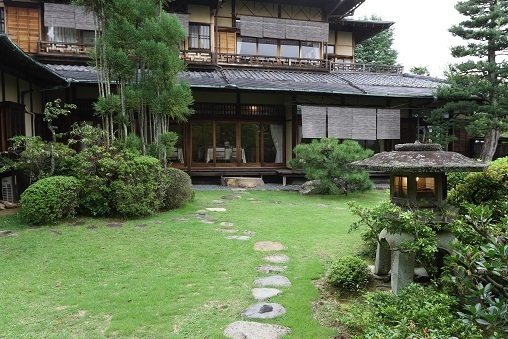 We recommend this place for the couples who wants to have their wedding at the authentic traditional Japanese house. Thanks to the cooperation with the photography to the florist, the photographer and Yoshida-Sanso.